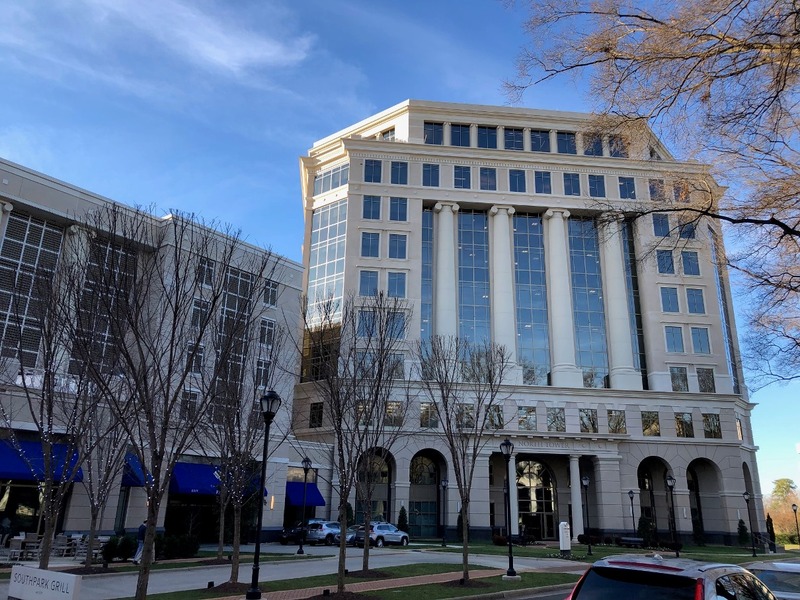 Our new Charlotte, NC office is uniting forward-thinking digital minds. Charlotte, NC has long been a magnet for financial institutions, due to the business and bank-friendly environment. In fact, the Queen City is the second largest banking center in the United States after New York City. While the bulk of Citizens Bank operations are located in New England, a handful of our colleagues have called Charlotte home for some time. As a business-friendly hub with considerable talent in the market, Charlotte was the ideal location for our digital expansion. 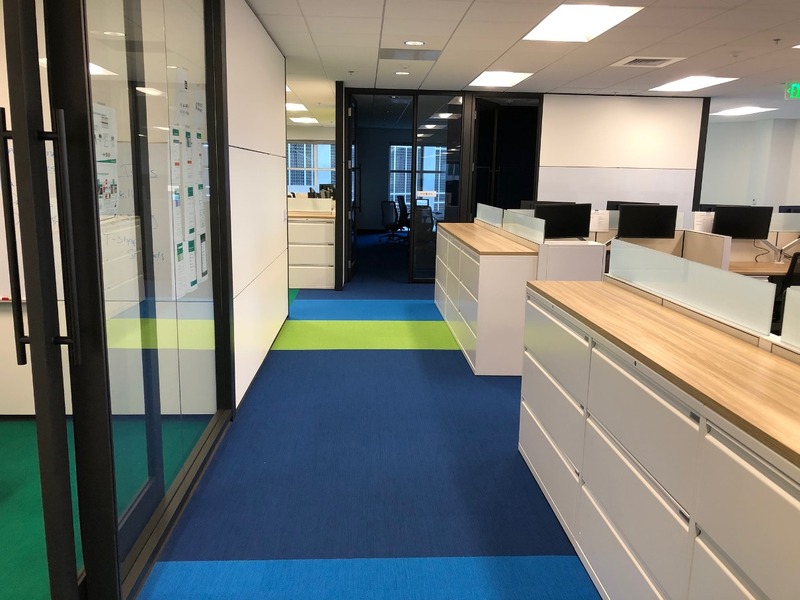 In January 2019, we opened up a brand new office to bring forward-thinking talent under the same roof as a part of our strategy to dramatically grow our bank’s digital operations. Situated in the contemporary Capital Towers in, Charlotte’s vibrant South Park area, the office was designed to encourage innovation and teamwork. 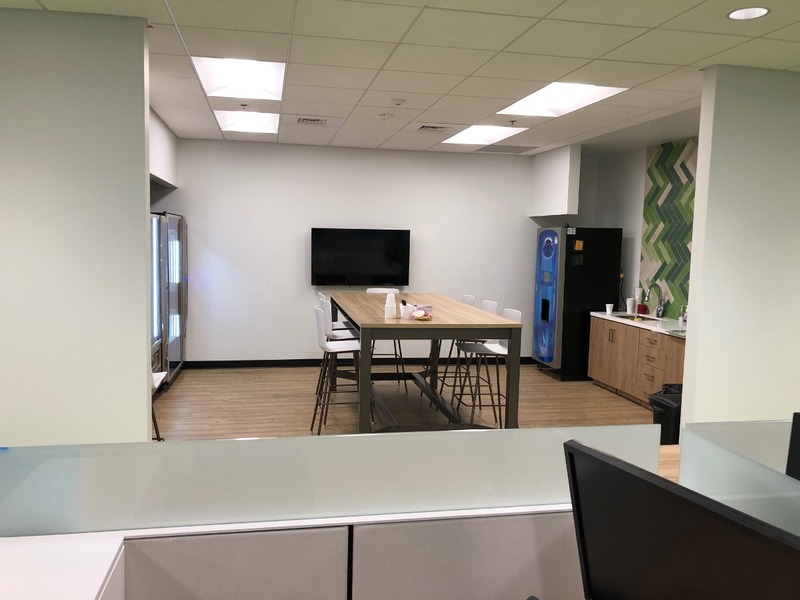 With its open floor plan, numerous collaborative spaces and focus rooms, it was designed similar to our new campus in Johnston, Rhode Island. Coffee machines, ping pong tables and video games help colleagues balance work and play, while giving the office a characteristic “tech startup” feel. The surrounding area offers ample parking, the famous SouthPark mall, numerous high-end restaurants and outdoor plazas. The energy for a bank-wide digital transformation can be felt not just in Charlotte but throughout the rest of our bank, according to Adam. “I think as a financial institution we are in an incredibly unique position. We have the assets and breadth of a large regional bank, but from a digital growth perspective we have so much opportunity. We’ve made substantial investments and are continuing to do so. Plus, it’s cool to work at a company where the CEO and Chairman regularly talks about the work we are doing in the digital space,” mentions Adam. Interested in joining some top digital minds in our brand new location? Explore the variety of open roles we have in the Charlotte office today and help us create phenomenal digital experiences. © 2019 Citizens Financial Group, Inc.